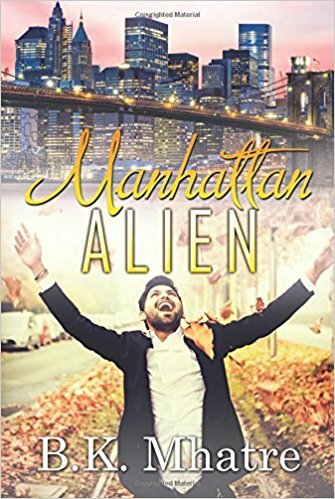 “Manhattan Alien” follows the relocation story of Raju, a young Indian doctor looking to earn his share in a homeland. He is greeted with a culture shock that makes it difficult for him to navigate American society and build the life he has always dreamed. Raju struggles to grasp the intricacies of his new country as he navigates an unfamiliar language, unexpected opportunities and a budding romance. Will Raju be able to discover who he is as well as build a new life for himself? Visit http://www.bkmhatre.com/ for more information. This entry was posted in Award, celebrity, honoree, Recognition, women and tagged author, B.K. Mhatre, homeland security, Immigrant, Today's Honoree. Bookmark the permalink.